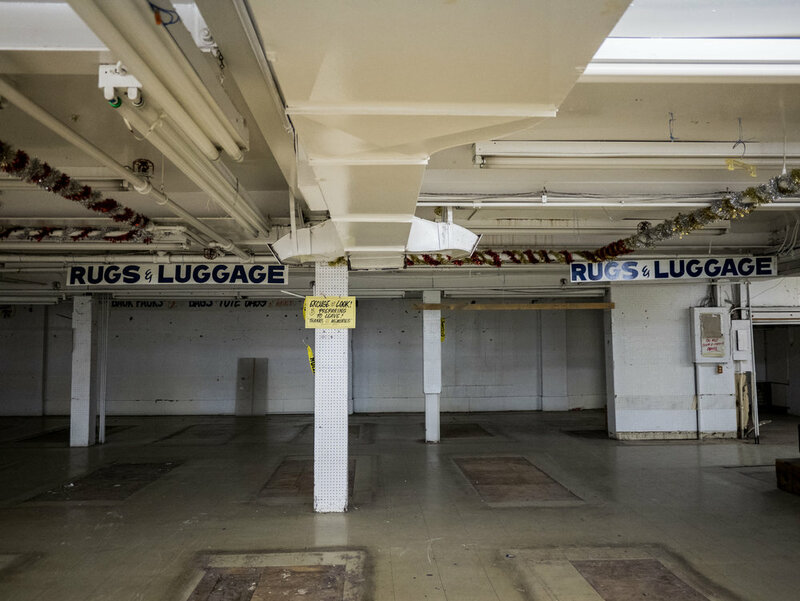 Three days left before it closes its doors for good, Honest Ed's already looks like a ghost town. 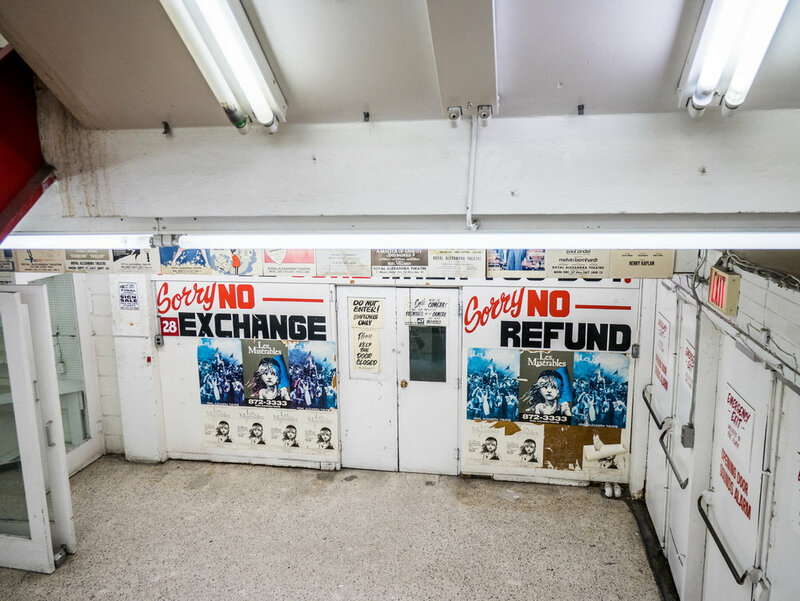 Most of the stock is gone, its iconic hand-painted signs are up for sale, and there is a general feeling of gloom and sadness in the air as you walk the isles. 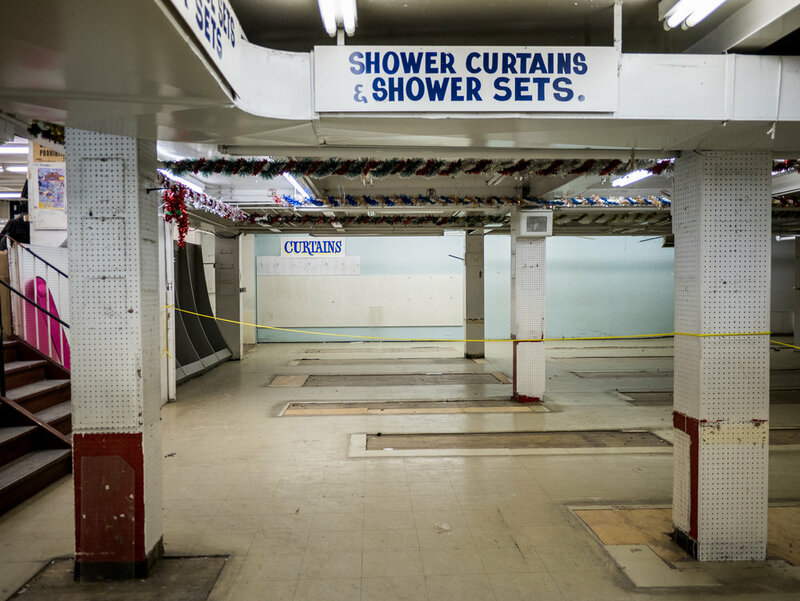 Like many who made Toronto their adoptive home, Honest Ed's had a special place in my heart not only as a landmark of the city, but as one of its most iconic, almost living and breathing, characters. This is the place that I bought my first rice cooker in Canada for a cool $9.99 (this is an essential item for any Asian) and its unavoidable, giant neon sign will be sorely missed. All photos taken with the Panasonic Lumix GM5 and the 14mm f2.5 lens. UPDATE: Some of the photos in this series have been picked up by Toronto Star Touch, Indie88, and Lululemon Toronto's Instagram Feed.